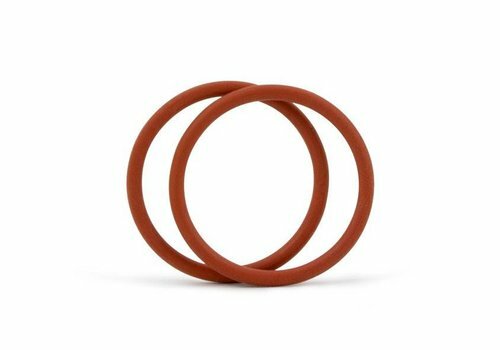 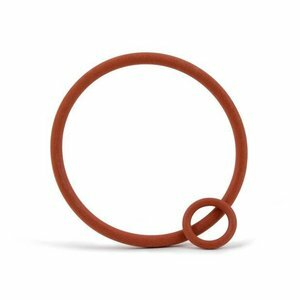 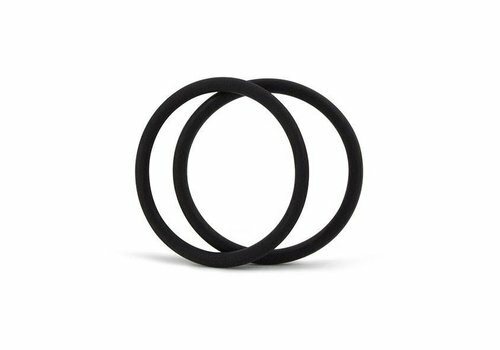 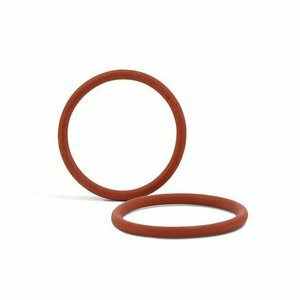 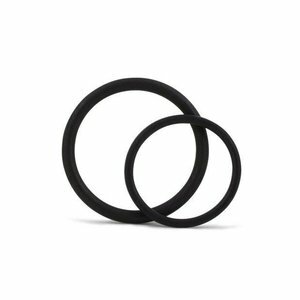 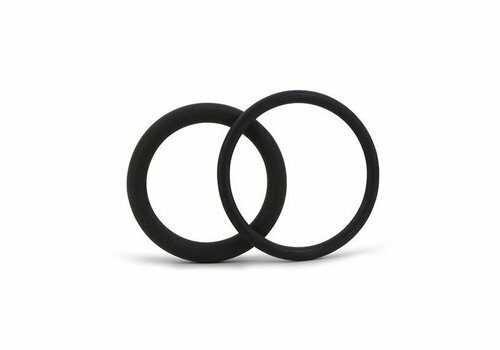 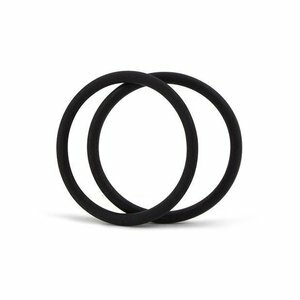 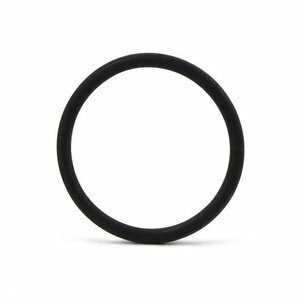 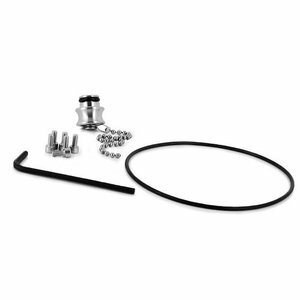 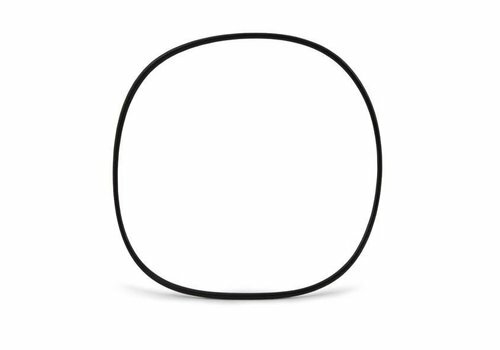 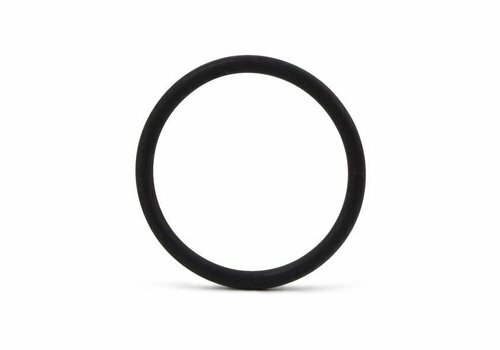 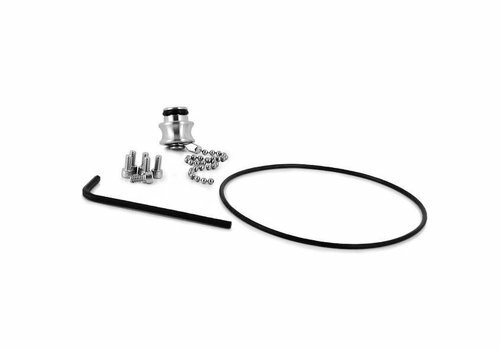 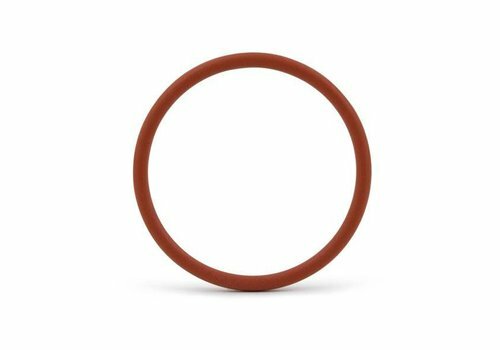 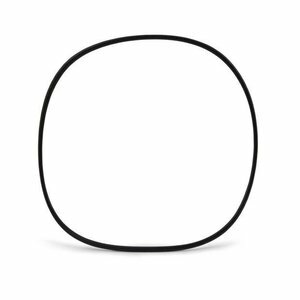 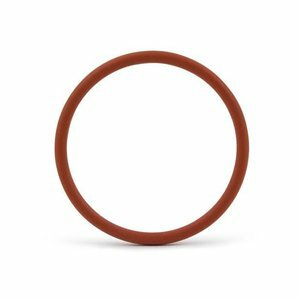 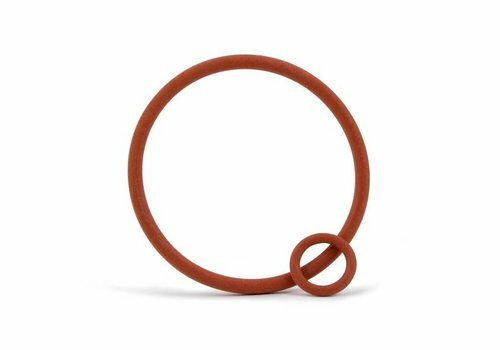 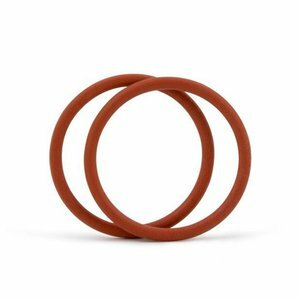 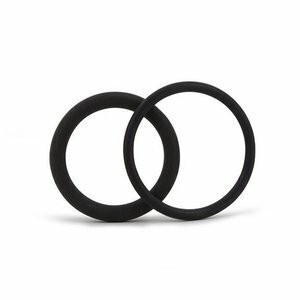 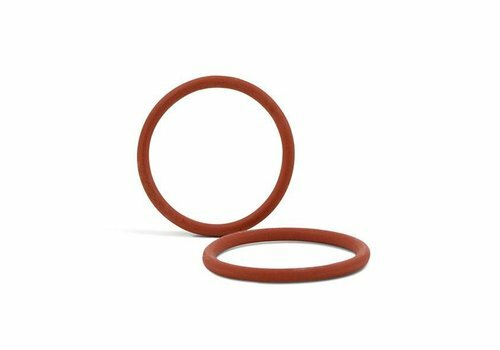 One set of replacement O-rings for Level2000. 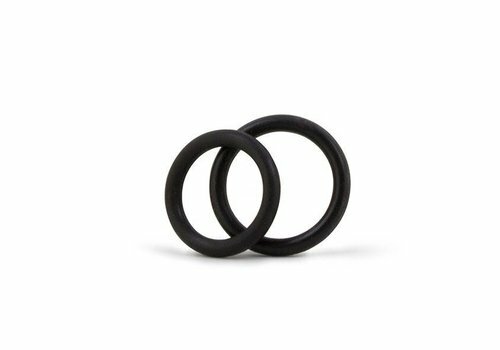 One set of replacement O-rings for the HiTemp150. 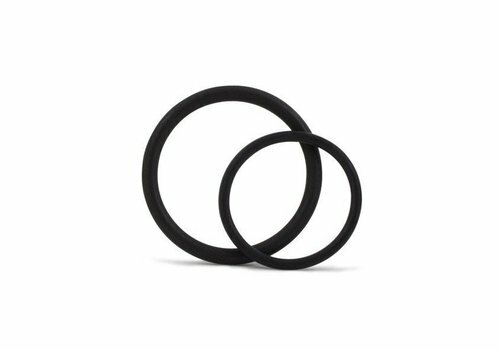 One set of replacement O-rings for the RFOT. 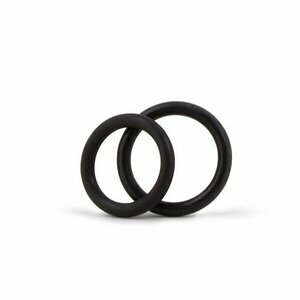 One set of replacement O-rings for Micro Temp.